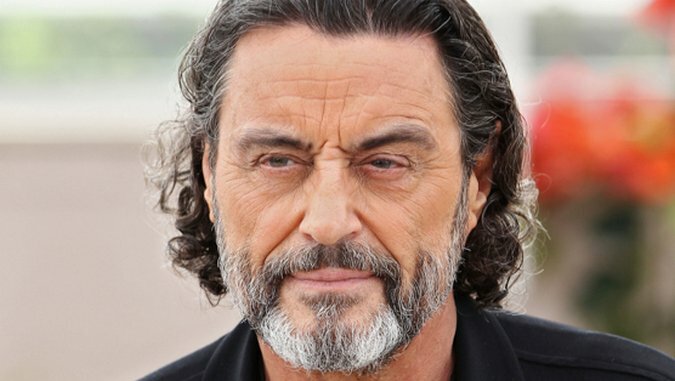 Over the weekend, Emmy-winner Ian McShane went from Deadwood to Westeros, and from Al Swearengen to…someone else. McShane has been cast in Game of Thrones forthcoming sixth season, as Entertainment Weekly first reported on Saturday—since then, the actor’s secret role has been the subject of much speculation. Surprisingly enough, that speculation appears to have actually clarified matters: McShane, known best for depicting the foul-mouthed and formidable antihero Swearengen on HBO’s Deadwood, appears likely to play one of two Thrones characters. Whomever McShane ends up playing, it appears his impact on Game of Thrones will be a powerful one. The show’s 10-episode sixth season is currently in production and expected to air in spring of 2016, as per Variety. All we can do until then is wait out the winter and rub rumors together to warm ourselves.